Last weekend I made a short trip back to the UK. I needed to re-connect. I enjoyed wonderful conversations with friends and family, and it was a treat to go back to the Royal Opera House to experience the incredible dancing and beautiful music of the ballet 'Woolf Works'. 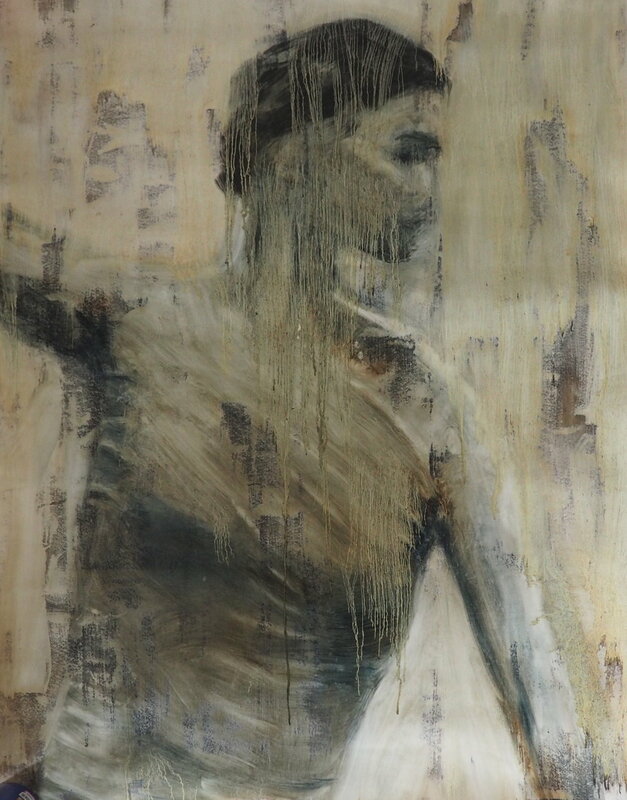 Several years back, I spent time drawing and painting ballet dancers - those stretched muscles and finely-honed bodies are demanding to draw, and the costumes are fascinating objects in their own right. 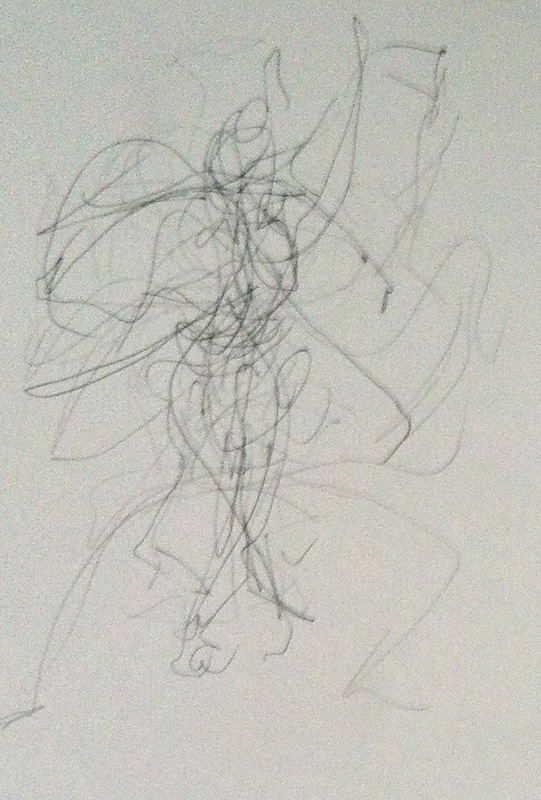 The most fun and most difficult was drawing live, as the dancers moved to music. Although difficult to do, these drawings capture something of the truth of dance and its energy. The energy of dance, and of excited talk about art and poetry, is an essential aspect of life that Ineed to connect with on a regular basis.